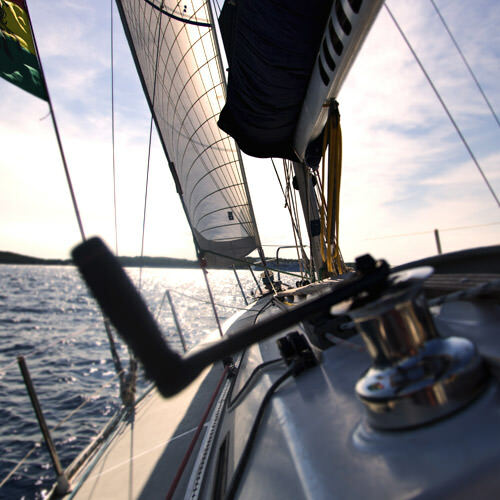 Our feature-laden sunglasses are created for outdoor enthusiasts to improve your sight in all situations you face. 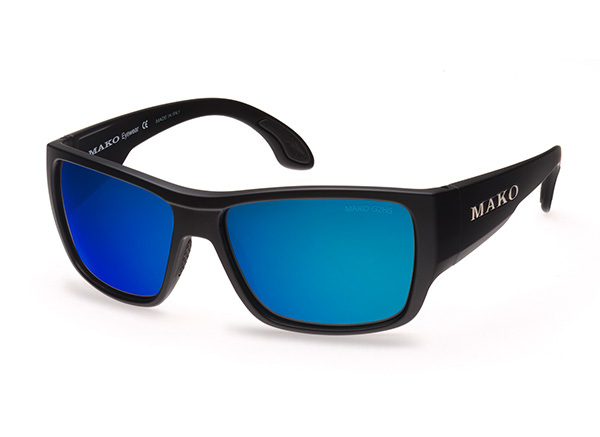 Mako Polarized sunglasses are available at the finest outdoor sports retailers. Mako polarized glass lenses are crafted for a range of different fishing and sporting conditions.